The Empire Style head & footboards is a popular choice for hostels and nursing homes. 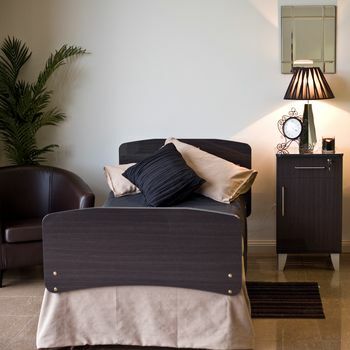 It suits a large range of our hospital type beds and gives the functionally without the clinical look. Matching room furniture is also available to compliment the look.